Android has a ton of single player games. As good as single player games are, multiplayer games give you much better experience and overall enjoyment. Especially when you are playing with or against your friends. 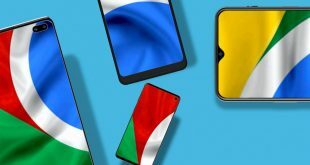 Here are some of the best Bluetooth multiplayer games for Android. 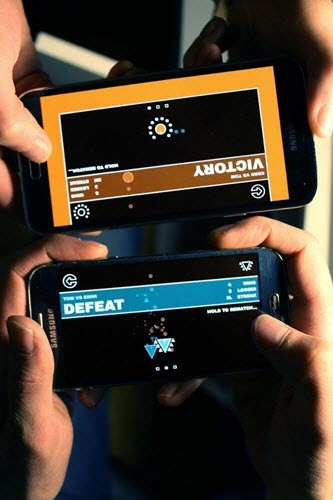 As the name implies, Dual is a classic standoff game where you shoot and dodge each other. When you play the game, you shoot from one screen to the other. Depending on the game mode, you can either duel, defend or deflect the other player. 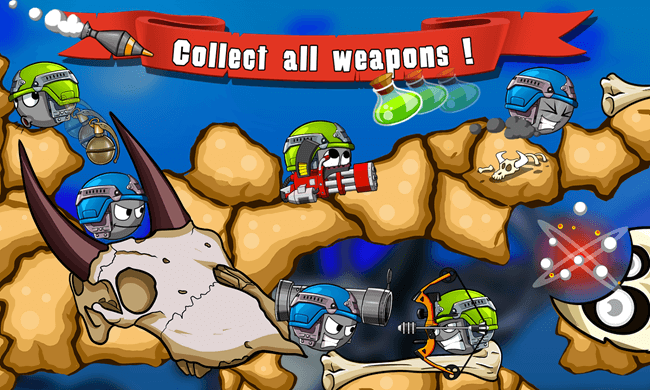 Price: The game is free but some levels are locked for free users. You can unlock the full game with a $2 in-app purchase. Warlings is a turn-based shooting game that provides you with six different battlefields, multiple areas like the sea, air, space, etc., and fully destructible terrain. In the game, you can use guns and tactics to win over your enemy. If you like shooting games that also forces you to use tactics then Warlings is for you. Price: The base game is free and contains ads. As the name implies, Dual Multiplayer Shooter is a shooting which can be played both offline with a bot and with friends via Bluetooth. 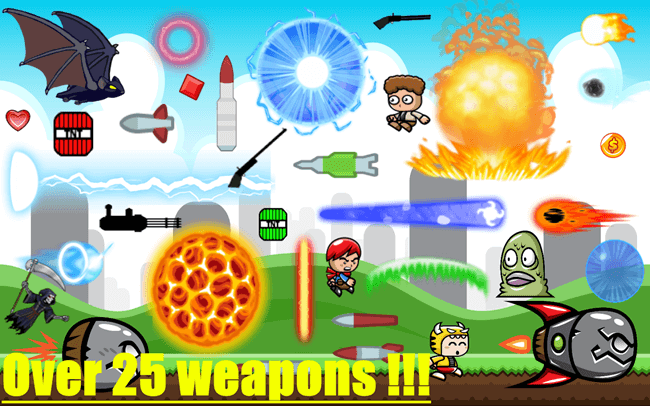 Each player can pick three weapons and a bomb from a selection of 32 weapons and hit each other in turns until the opponent’s health hits zero. Of course, you can dodge the incoming attacks too. Price: The base game is free and contains ads. Some characters and power-ups can be unlocked via in-app purchases. Virtual Table Tennis makes use of 3D physics to simulate the table tennis environment and movements. You can play with other players or with the AI bot. The bot can have various behaviors like defense, speed, endurance, reaction, etc. 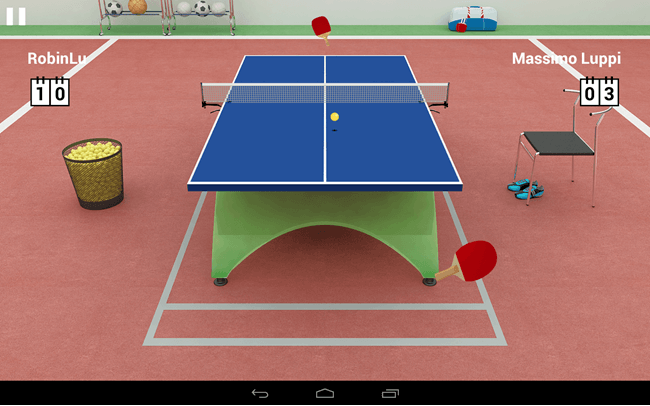 Virtual Table Tennis has multiple modes like tournament mode, practice mode, arcade mode, etc. When using headphones, the game simulates the 3D sound system. Price: The base app is free and contains ads. Some features and bats are can be unlocked with in-app purchases. As you can tell from the name itself, this a classic Ludo game with all the classic rules and colors. 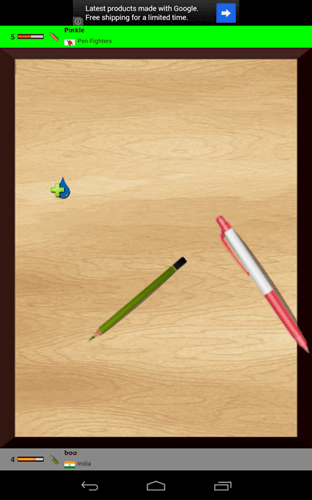 The game uses a dedicated physics engine to roll the dice and the app supports up to four players. 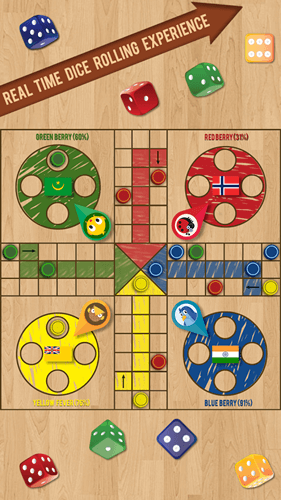 The good thing about Ludo Classic is that depending on where you live and how you’ve played the real Ludo game, you can choose between a multitude of variations to match those specific rules. Price: The game is free and contains ads. If you are like me and love to play chess with friends then Chess Via Bluetooth is for you. Chess Via Bluetooth is a classic chess game which can be played with either your friends via Bluetooth or with a bot. 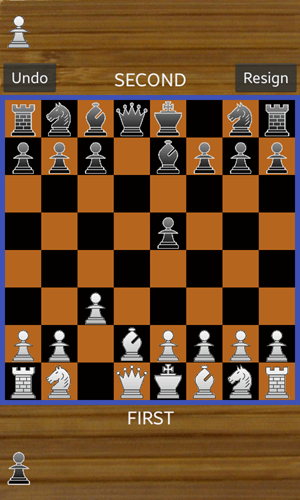 Though the game looks very basic, you will have options to customize different settings like the layout, chess figures, hints, etc. What multiplayer list is complete with a good old racing game? 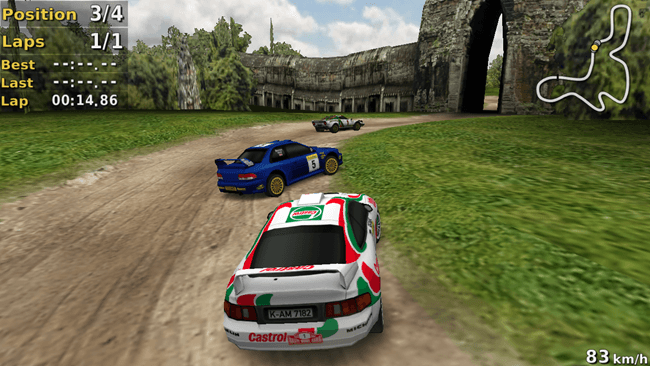 Pocket Rally LITE is a classic rally racing game that can be played against other players over Bluetooth or bots. The best thing about the game is that it has a pretty good physics engine for driving and car mechanics. Almost every school kid has played some variation of the Pen Fight. Now, thanks to the Pen Fight app you can now challenge your friends for a pen fight over Bluetooth, win, and claim the game’s Bluetooth Champion game award. 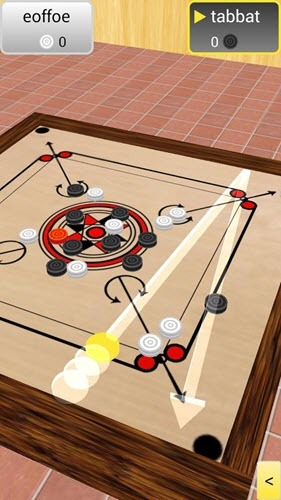 Carrom 3D is your regular good old carroms game. Just like other games, you can either play with your friends via Bluetooth or with the computer. When playing with the computer, you can choose between three different levels called beginner, intermediate, or expert. 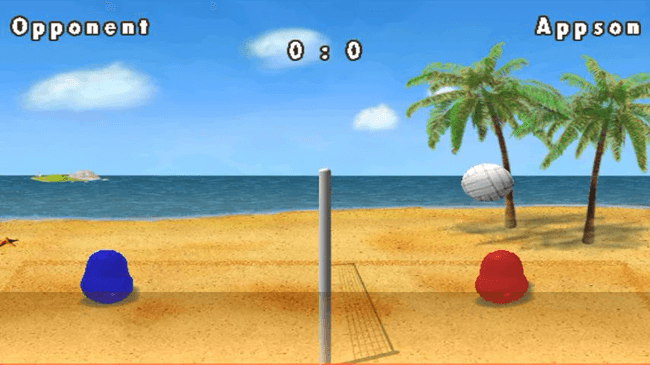 Blobby Volleyball is a beach volleyball game where you can play with your Bluetooth friends or online friends using Google Play Services. The game offers different modes like angry mode, versus mode, and mirror mode. The more you play the game, the more your name will climb on the leaderboard. 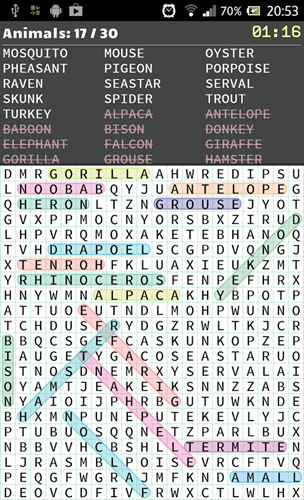 Word Search is your traditional find the words puzzle game. The game offers multiple modes like phrases, numbers, gems search, words, image, and questions. If you want to, you can even have custom word puzzles just for you. Though you can play the game by yourself, it is much more interesting and enjoyable when playing with your friends. Price: The base app is free and contains ads. You can remove ads with a $1.5 in-app purchase. 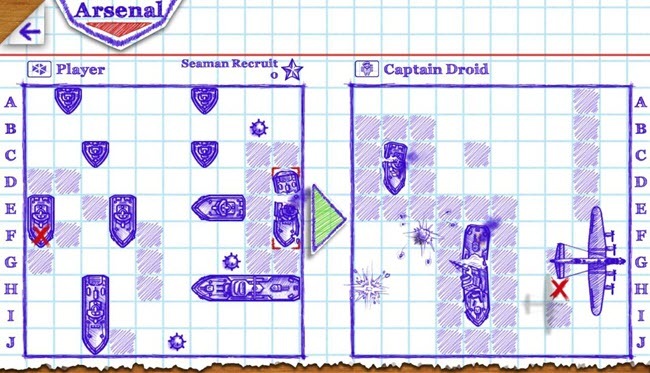 Sea Battle 2 is a turn based battle game where you place your ships, planes, and submarines on the board and attack opponents position to sink their battleships and planes. What makes the game so addictive is that you cannot see the opponents positions on the board so that you have to come up with your own strategies to take down the opponent. Most of all, the way the game looks is really good. Price: The app is completely free and contains ads. If you want to, you can unlock additional themes for ships and board via in-app purchases. If you’ve ever played with slot cars, Slot Racing game will be very familiar to you. The game’s control mechanics are very simple. All you have to do is swipe your finger up and down to accelerate or break and win the race. 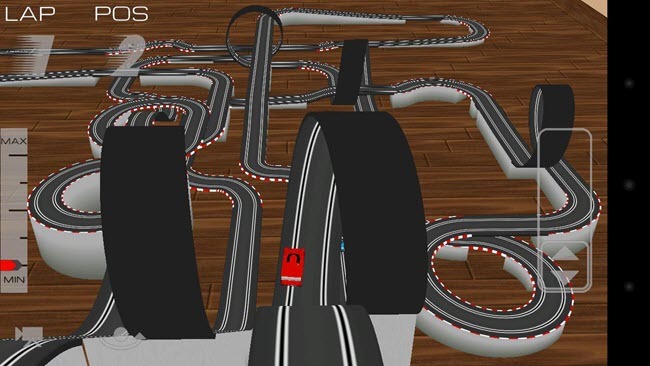 The game contains a lot of slot cars and tracks like Grand-Prix, loops, four lanes, etc. You can create your own tracks too. Price: The game is free and contains ads. 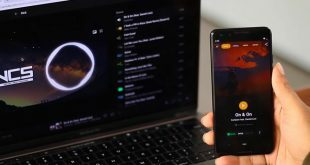 Some tracks are locked and can be unlocked with in-app purchases. BombSquad’s main theme is blowing up your friend with all the weapons and explosives you have while playing the mini-games like capture the flag, meteor shower, ninja fight, etc. within the game. A very exciting and fast-paced game. Price: The game is free and contains ads. You can unlock various characters, mini-games, maps, icons, etc., with in-app purchases. Dots and Boxes or Square is yet another classic game where two players place lines by connecting two dots in turns trying to complete a square or box. 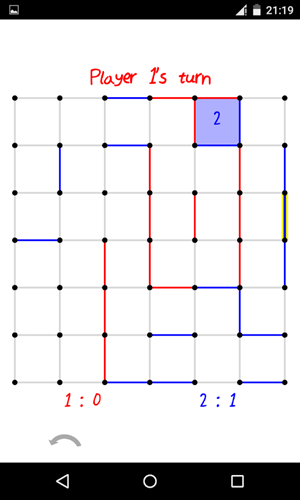 The player with more squares is considered as the winner. Apart from squares, you can also try other shapes like triangles, diamonds, 3D cube, etc. Price: The game is completely free and contains ads. You can remove ads with a $1 in-app purchase. 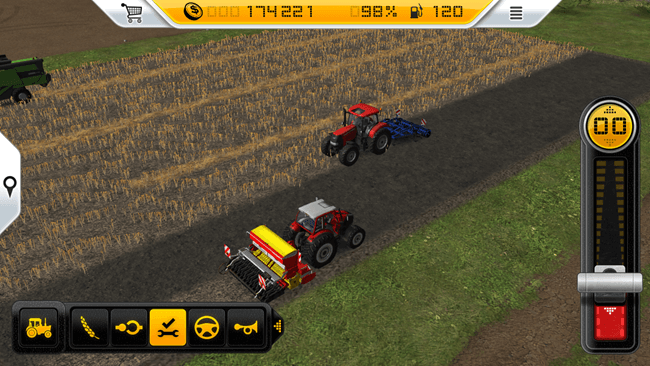 Farming Simulator is a game that lets you progress in your agricultural profession or career with authentic and real-world farming machines and tools. You can plant various plants, feed cows, create hay bales, sell them in a market, hire assistants for your work, etc. When playing with friends, you can roam in the free open world. Price: The game is free, and there are no ads. The game’s in-game currency is used to purchase in-game machines and equipment. You can earn in-game currency by playing the game or with in-app purchases. Armored Car is a racing game with guns, mines, and rockets. Just like in the Death Race movie, you can take down your opponents while racing with the provided weapons. 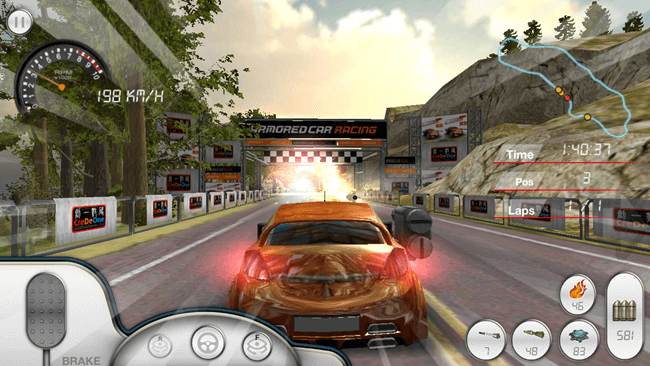 The game offers a multitude of cars, tracks, weapons, scenes, and racing modes. In multiplayer mode, you can play with up to six players. Price: The game is free and contains ads. Car upgrades require in-game currency which can be earned by winning the race(s) or with in-app purchase. 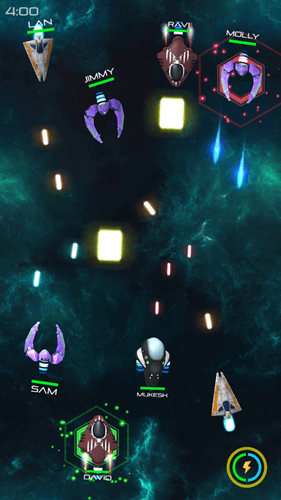 Dual Space Battle lets you play and enjoy the awesome space battles with a variety of spaceships that have different powers and attributes. 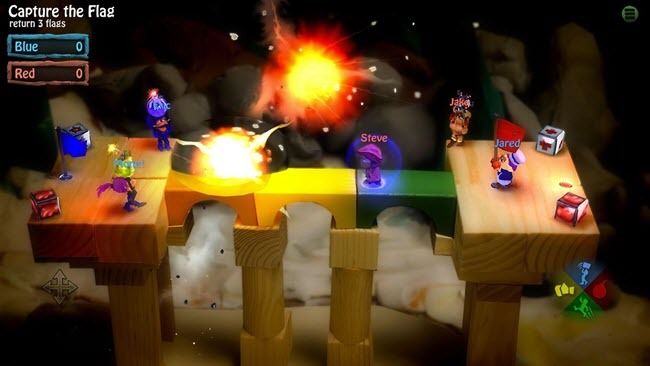 In multiplayer mode, you can play with up to eight players at any given time. Price: The app is completely free and contains ads. 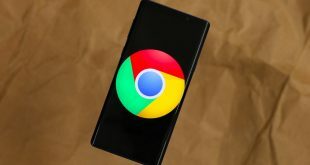 That’s it, these were some of the best bluetooth multiplayer games for Android. Comment below sharing your thoughts and experiences about playing the above games via Bluetooth with your friends.